The journey begins in the Windy City of Chicago, and ends 2,400 miles away in the Golden State of California. Known as the Main Street of America, Route 66 crosses the grand open landscapes of the United States. Broken and disconnected in some stretches, Route 66 remains the most enigmatic route accessible to curious road travelers in search of the unique as they seek the freedom of the open road. Gallup, New Mexico, with Route 66 running straight down the center of town, is one of those locations that still clings to an earlier period. The quirky town is home to Anasazi archaeological sites from around 300 A.D. and was founded in 1881 as a railhead for the Atlantic and Pacific Railroad. The fledgling area was named after David Gallup, a paymaster for the railroad. Few towns along Route 66 represent the Mother Road more magically that Pontiac, Illinois. 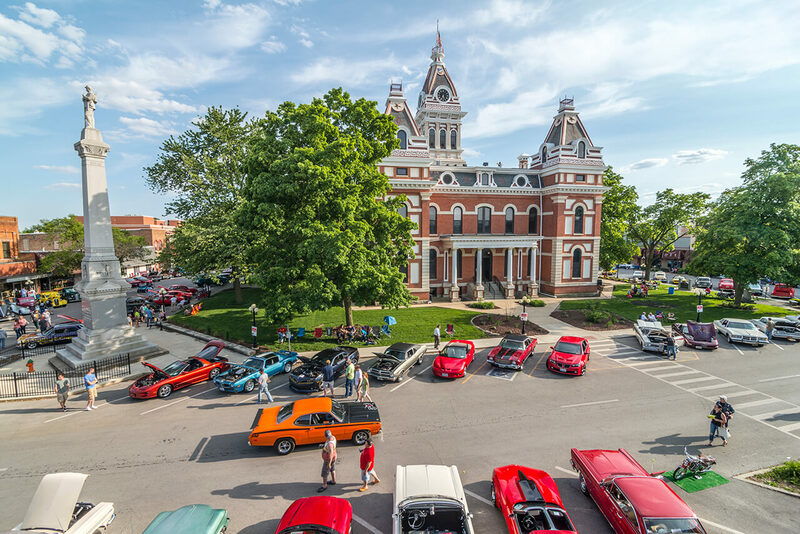 Located in the lovely county of Livingston, the small town paints the perfect picture of middle America with its idyllic parks and swinging bridges that cross the Vermilion River. The town was even honored to be the chosen location for the 1984 film, Grandview, USA. Texas’ section of Route 66 is at times described as pancake-flat and featureless, but nothing could be further from the truth. 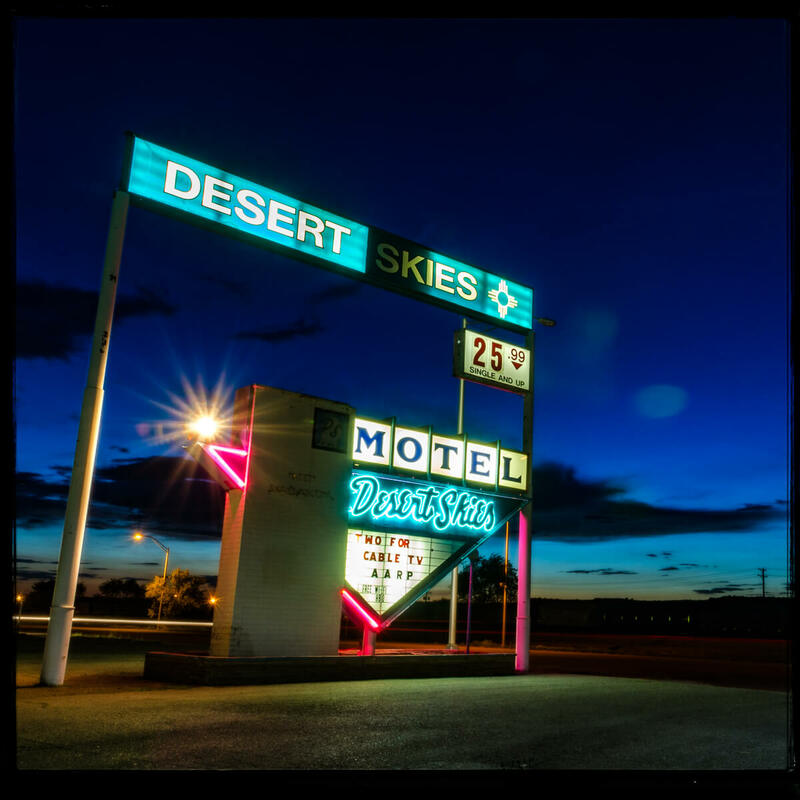 There are 179 beautiful miles of the Mother Road that run across the Texas panhandle, offering road trippers moody ghost towns, vintage cafes and fuel stations and a myriad of amazing places to eat, stop and take in a deep breath of Route 66 history. 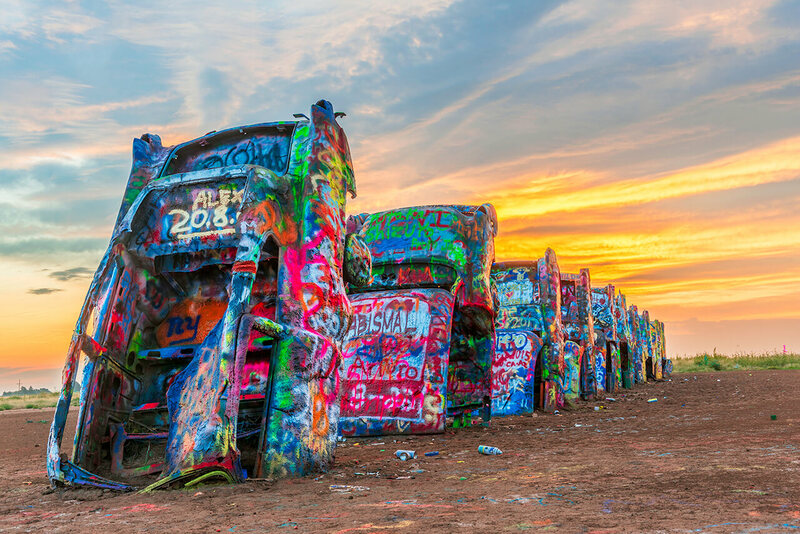 And with all on offer, few towns along the route can compete with McLean, Texas, for its surreal, lonely atmosphere and ‘town lost in time’ vibe.